Hyde-Smith was seen on a video talking about attending a "public hanging." Facebook and Google joined the list of companies requesting refunds of campaign donations to Mississippi Sen. Cindy Hyde-Smith after a video surfaced on social media in which she talks about attending a hypothetical "public hanging." "The recent public comments made by Sen. Cindy Hyde-Smith do not reflect the values or mission of Facebook. Our PAC contribution was made before these comments were made, and we have asked the Hyde-Smith campaign to return our campaign donation," a Facebook spokeswoman told ABC News Tuesday. Facebook made a donation of $2,500 on Oct. 17 and Google made a donation of $5,000 on Oct. 13 to the incumbent Republican senator, each before the "public hanging" remark was made public. 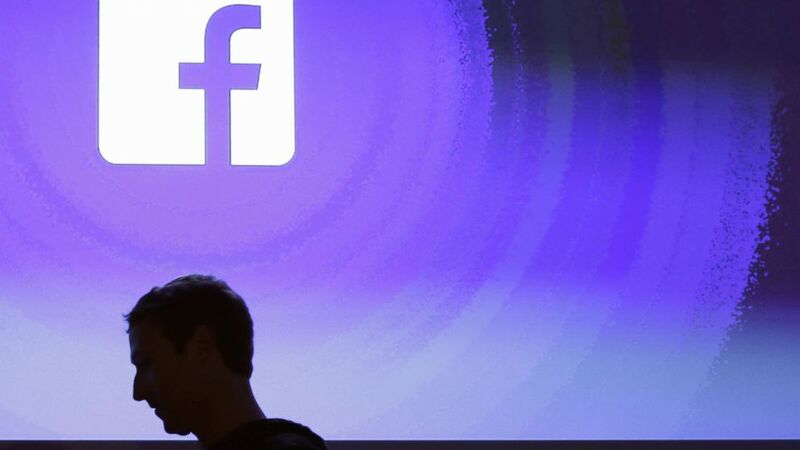 (Marcio Jose Sanchez/AP, FILE) Facebook CEO Mark Zuckerberg walks at the company's headquarters in Menlo Park, Calif., in this April 3, 2013 file photo. Hyde-Smith is in a tight runoff election race tonight with Democrat Mike Espy, a former congressman who would be the state's first African-American senator since the 1800s. Last week, a number of big-name companies in the pharmaceutical and medical industry, including Pfizer, Amgen, Leidos and Boston Scientific, asked the senator's campaign for refunds ranging from $2,000 to $5,000. 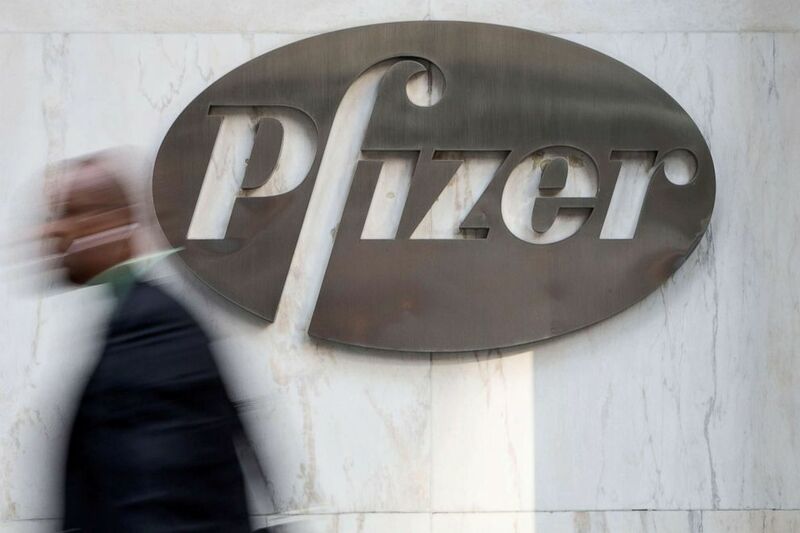 Pfizer and Amgen are among the leaders in the industry in terms of lobbying and for making campaign contributions in 2018, according to data compiled by the Center for Responsive Politics. (Andrew Kelly/Reuters, FILE) A man walks past Pfizer's world headquarters in New York, April 28, 2014. Hyde-Smith's assignment earlier this year to the Senate Appropriations subcommittee, which oversees the Food and Drug Administration, "could not be more critical" for such companies to build relationships with the senator for "influence and access," according to Lisa Gilbert, vice president of legislative affairs for Public Citizen, the nonprofit consumer advocacy organization. However, Hyde-Smith's remark and a series of missteps prompted backlash. The video in question shows Hyde-Smith in Tupelo, Mississippi, embracing a supporter and saying, "If he invited me to a public hanging, I'd be on the front row." After the video was posted on Twitter, Hyde-Smith did not apologize but defended herself. "In a comment on Nov. 2, I referred to accepting an invitation to a speaking engagement," she said in a statement. "In referencing the one who invited me, I used an exaggerated expression of regard, and any attempt to turn this into a negative connotation is ridiculous." Hi Debra. Completely understand your concern. Sen. Hyde-Smith’s recent comments clearly do not reflect the values of our company and associates. As a result, we are withdrawing our support and requesting a refund of all campaign donations. We were not aware of Senator Hyde-Smith’s remarks when this contribution was made on November 8, and we have requested a refund. We reject the Senator’s statements, which are not aligned with our company’s core values. Walmart requested a full refund of $4,000 Tuesday, according to a company spokeswoman, while AT&T requested a full refund of $2,000. ABC News reached out to the senator's campaign office last Tuesday but has not yet received a response regarding the refund requests. Hyde-Smith, however, did vaguely refer to the "public hanging" comment and apologized at a debate with her opponent Espy last Tuesday. "For anyone that was offended by my comments, I certainly apologize," she said. "There was no ill will, no intent, whatsoever in my statements." Hyde-Smith’s campaign once again refused to apologize and released a statement saying, "Obviously Sen. Hyde-Smith was making a joke and clearly the video was selectively edited." Then, a photo dating back to 2014 surfaced on Facebook before the debate showing Hyde-Smith donning a Confederate soldier hat. The photo is captioned, "Mississippi history at its best." Hyde-Smith, appointed by Gov. Phil Bryant, is facing a runoff with Espy after she netted 41.4 percent of the vote on Election Day while Espy had 40.6 percent. Kendall Karson contributed to this report.